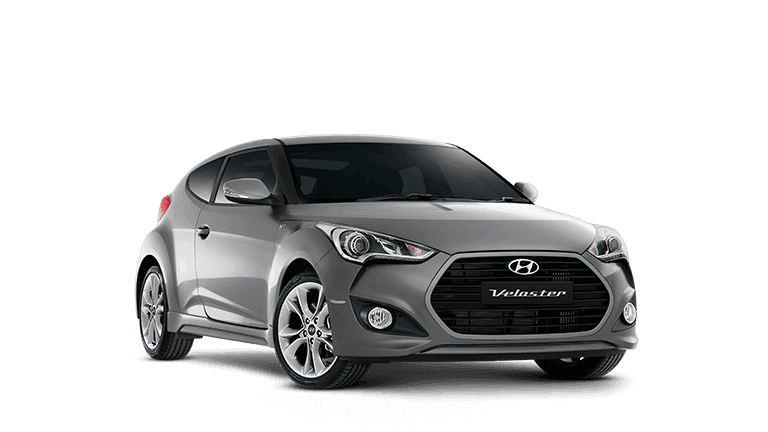 The Veloster is a car you’ll want to be seen in. 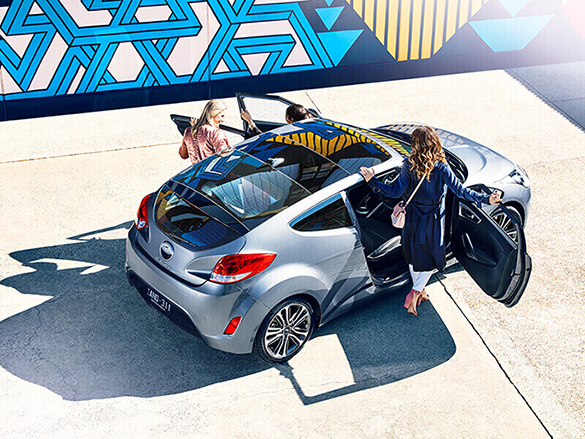 Not only is its 2 + 1 door design completely unique - its connectivity, aerodynamic lines, intuitive technology and standout style make the Veloster the ideal car for people who want to express their individuality. 2 + 1 door design. The Veloster’s edgy 3-door design is unlike anything you’ve ever seen before. 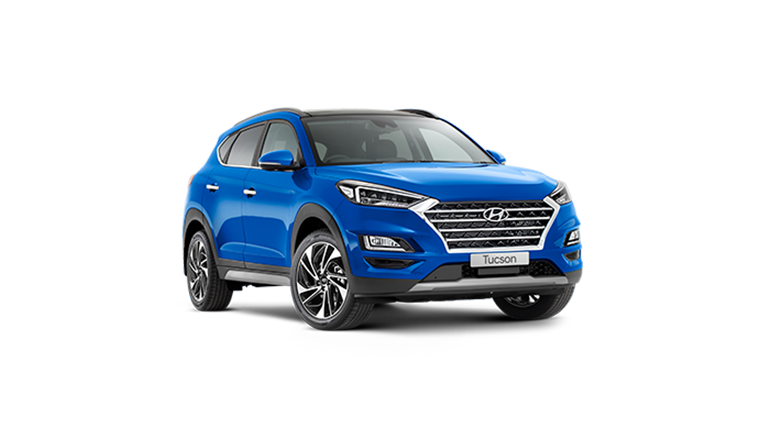 Its third door blends seamlessly into the streamlined body, making it almost invisible – while a low stance, signature hexagonal grille, and muscular wheel arches give the world an insight into what’s waiting to be unleashed. 150 kW 1.6L turbo engine. 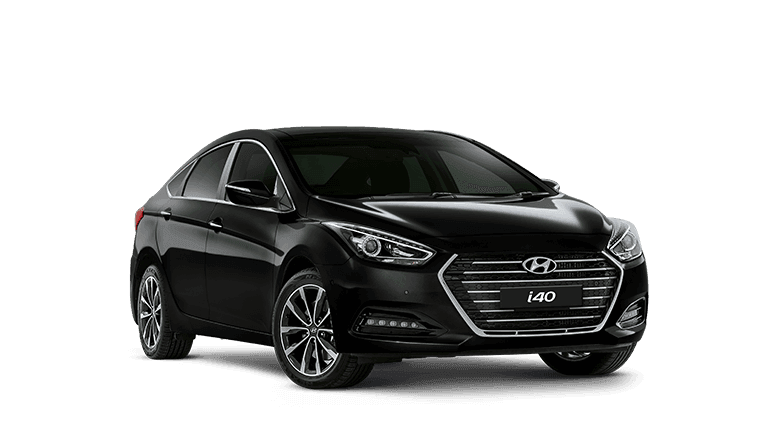 Better performance, increased fuel economy and lower exhaust emissions are signatures of the Veloster’s powerful and efficient Gamma 1.6L Gasoline Direct Injection (GDi) turbo engine. 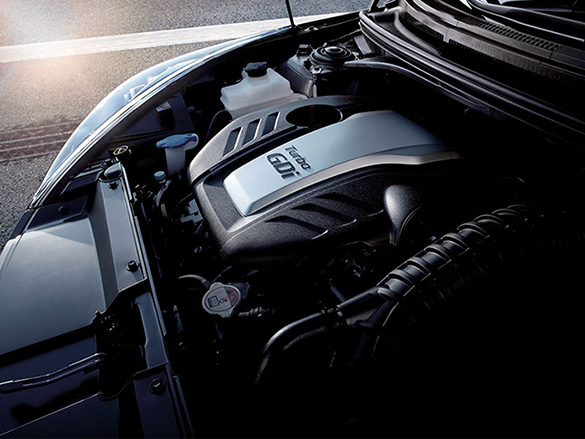 This means you’re free to access all the power and torque you need, while reducing your footprint. 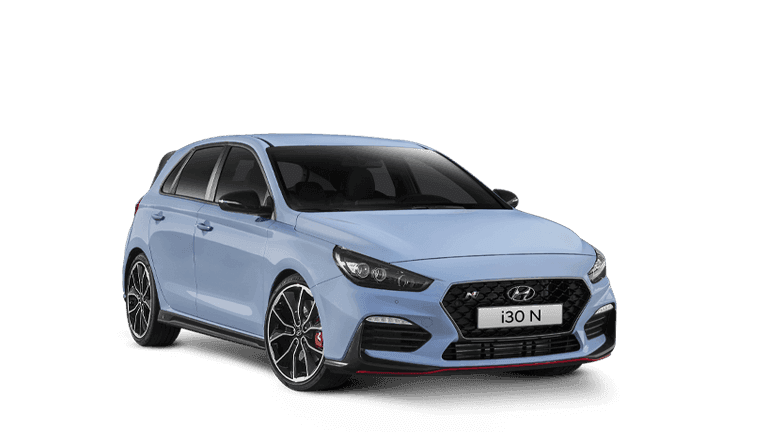 Only available on Veloster SR variant. Use your favorite Apps, get directions, or connect your phone to make calls. Apple CarPlay™ & Android™ Auto makes driving (and staying connected) easier and safer. A safe drive means more than keeping an eye on the road ahead – it’s also about having a clear view of what’s going on behind you. Just engage reverse and you’ll see any hazards clearly on the 7” display. 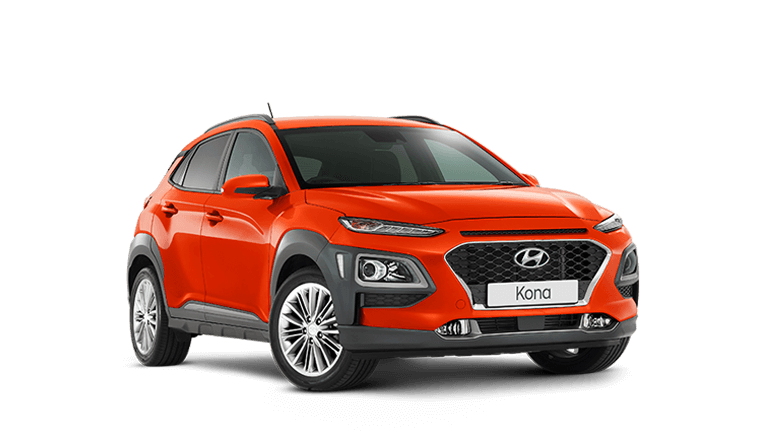 "Just one fantastic car to drive and own"
Confident, energetic design lines and bold colour palette. 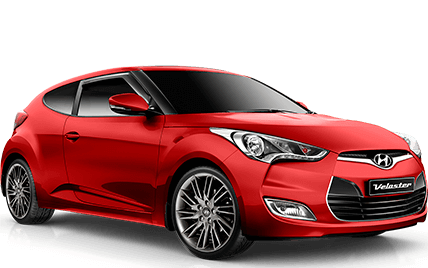 The Veloster brings to the street all the excitement and flair you’d expect from a futuristic car. 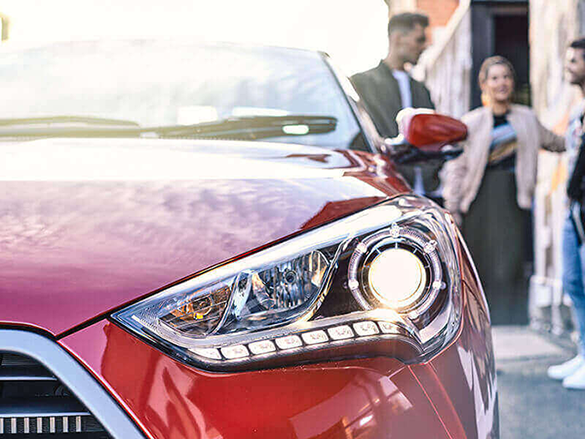 The Veloster features large, wrap-around rear combination lamps that are designed to save energy, while keeping you highly visible. The rear LED lights come on a fraction of a second earlier than regular lights too, meaning you’ll be seen faster by other drivers. LED Daytime Running Lights remain on whenever the engine is running. Unlike headlights, Daytime Running Lights increase your visibility to other drivers without illuminating the road ahead. Perfect for narrow city streets, electronic folding side mirrors make parking in town easy and safe. 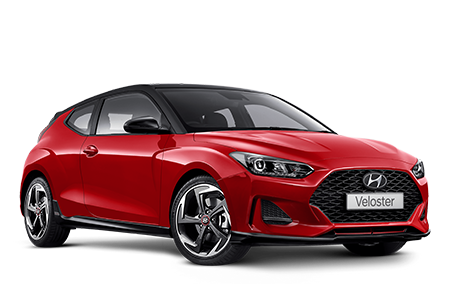 The Veloster is a uniquely sporty 3-door car with features never before seen on its competitors. 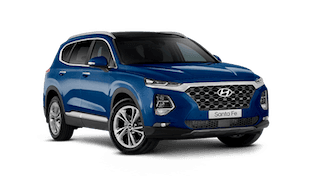 The third door has been designed to blend seamlessly into the streamlined body by hiding the door handle in the window frame – completing the streamlined coupe styling. 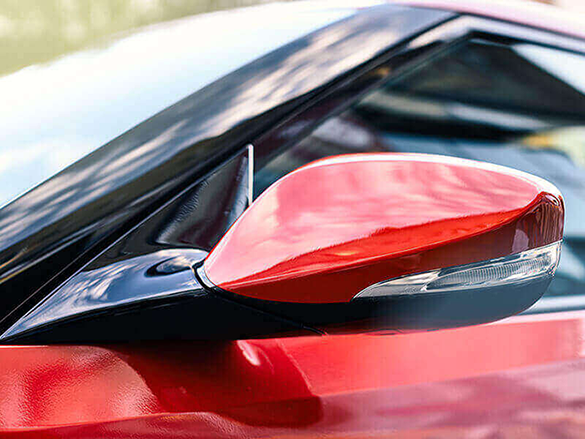 The Veloster’s panoramic glass sunroof floods the cabin with light. Whether you want to be connected to the world around you or insulated from it, you can control the roof at the touch of a button. 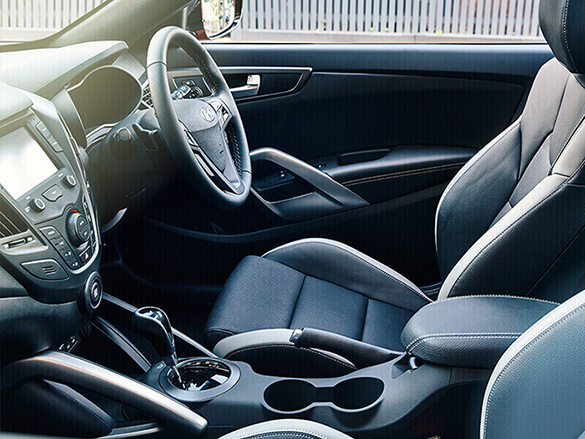 Packed full of technology, the Veloster’s refined interior doesn’t only look great, but creates more space than you’d expect. 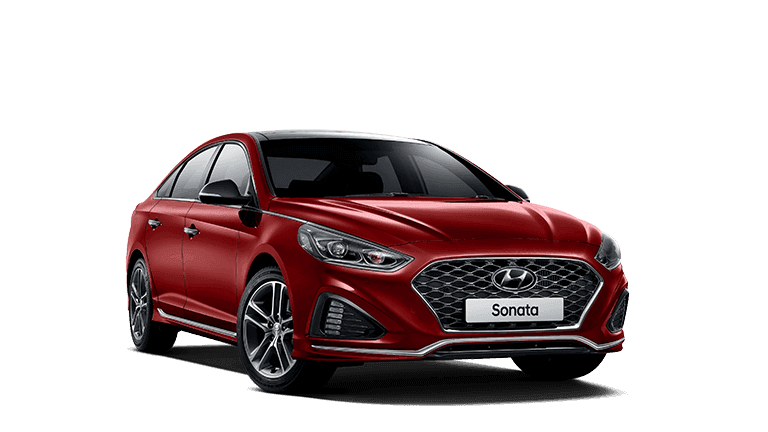 Comfortable, stylish and sporty, the Veloster’s leather appointed seats have been designed to ensure an ergonomic ride for you and your passengers. 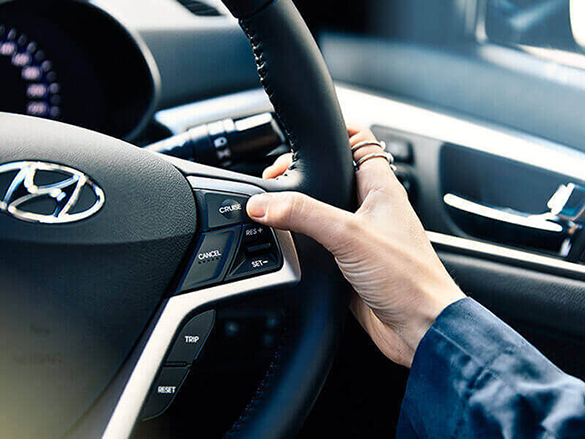 In the Veloster, it’s never been so comfortable to be on the edge of your seat. 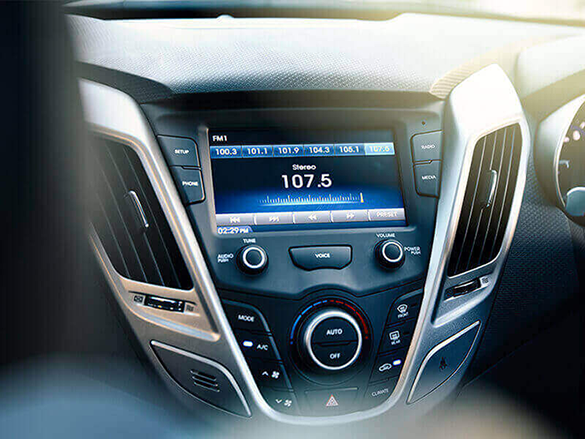 The 7” touchscreen has been designed to keep you connected, informed and entertained. 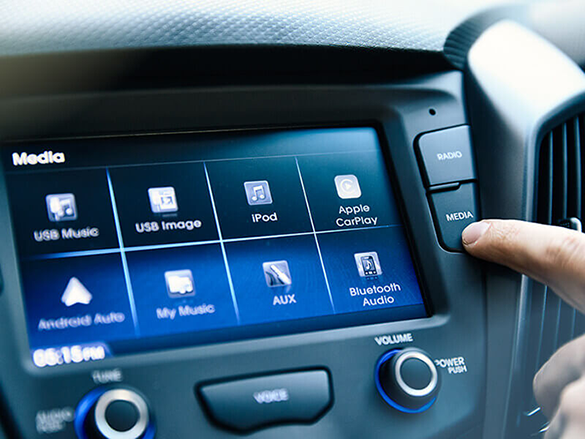 With Bluetooth®, digital iPod® and MP3 compatibility through Apple CarPlay™ and Android™ Auto, and Siri® - you can make calls, play music, write text messages and do more than ever before. 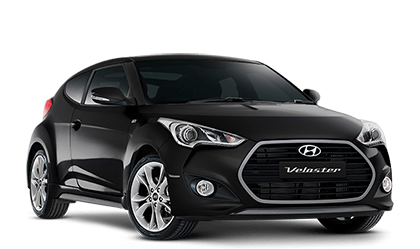 Everything about Veloster is designed to make performance simply enjoyable. 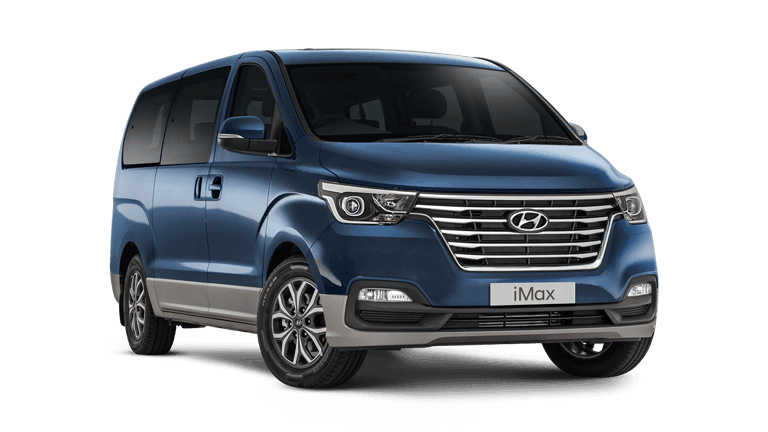 Steering wheel mounted cruise control makes setting your speed easy, while steering wheel mounted audio controls mean you can change station, volume or playlist without taking your eyes off the road. 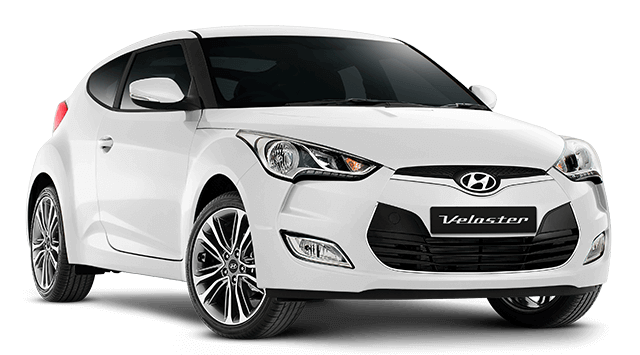 Every detail in the Veloster has been designed with maximum appeal in mind, right down to the sporty looking alloy sports pedals. 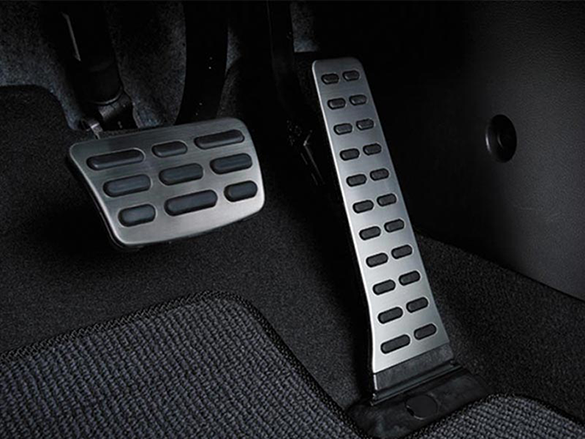 The distinctive alloy pedals complement the sports flair in the interior and enhance the sports driving experience. No more sitting on, losing or scratching your sunglasses. 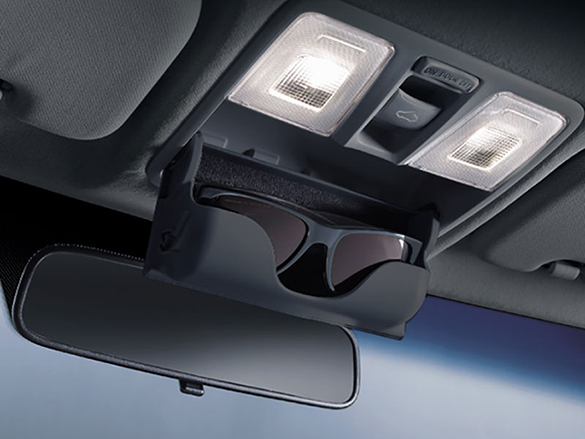 The convenient overhead storage binnacle helps keep your sunnies safe – and handy for when the weather takes a sudden turn for the brighter. Created for life in the digital age. 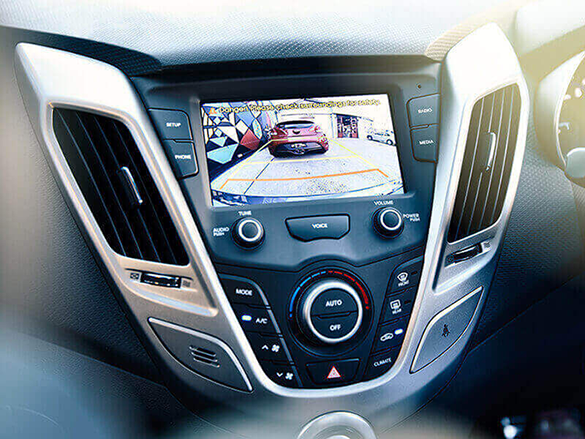 No matter where you go, its intuitive technology will keep you in touch, informed and entertained. 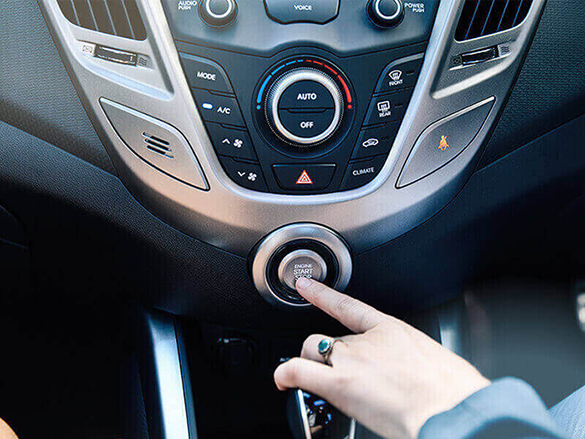 The Veloster’s push button start technology makes powering up and hitting the road as simple as pressing start while your foot is on the brake pedal. 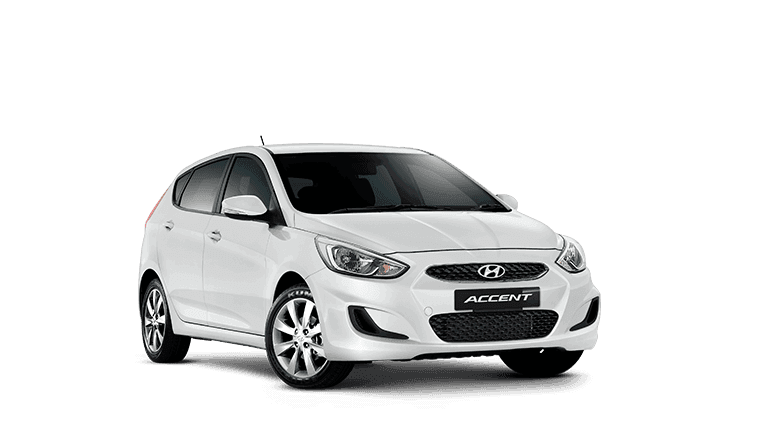 Auto climate control works on the ‘set and forget’ model. 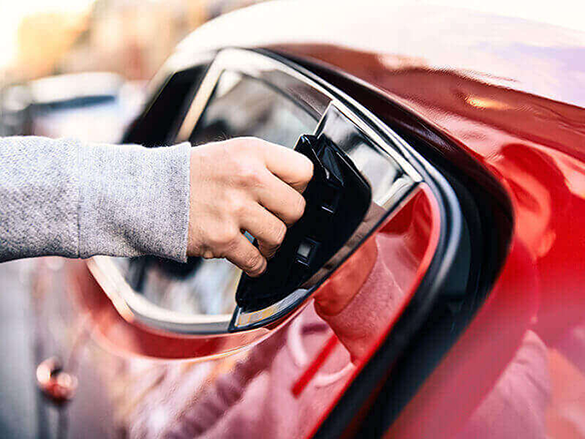 Simply set the temperature you want, and the auto air conditioning system (with auto defog) will work to make sure the climate stays consistently comfortable. 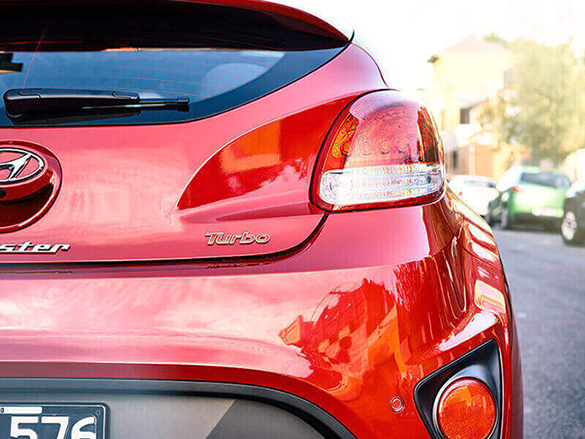 The Veloster delivers more, for less. 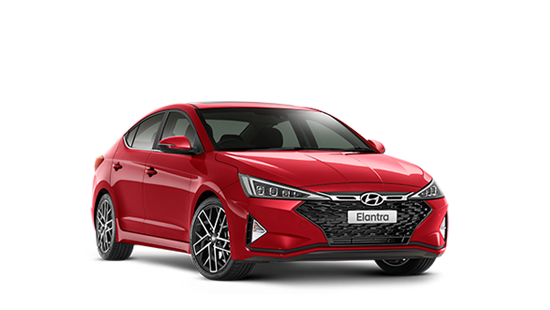 It's unique and bold looks are matched only by the calibre of its on-road performance. 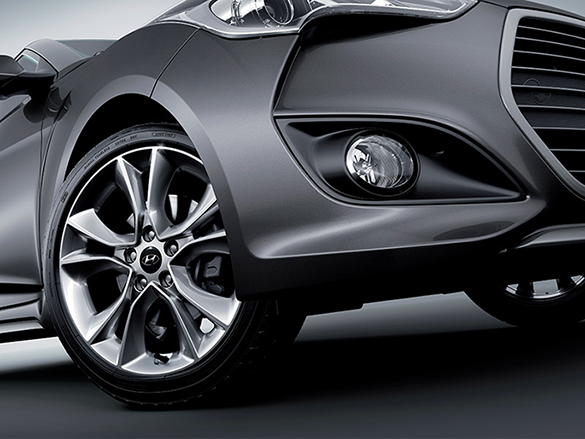 We couldn’t put just any wheels on the Veloster. 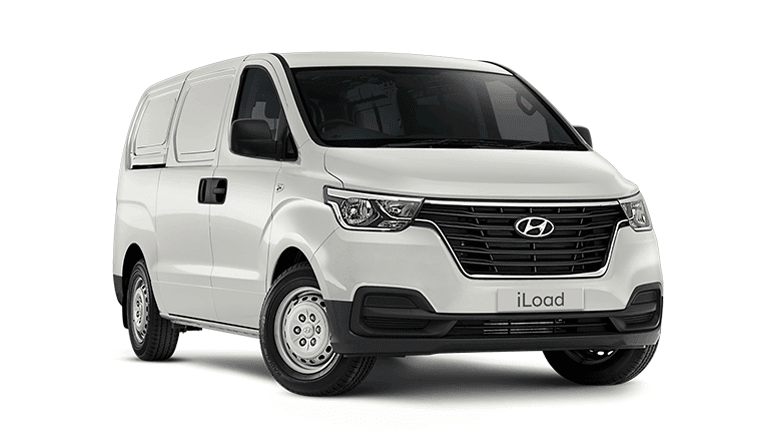 A distinct style needs distinct accessories, and our 18” alloys add yet another dimension to the already impressive styling. Veloster SR alloy wheels displayed. 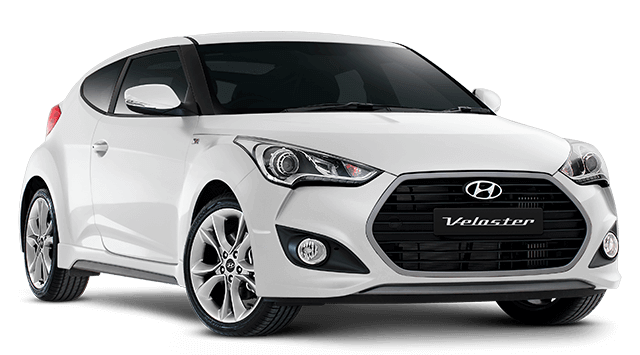 The Veloster is a unique car with an attitude all of its own. 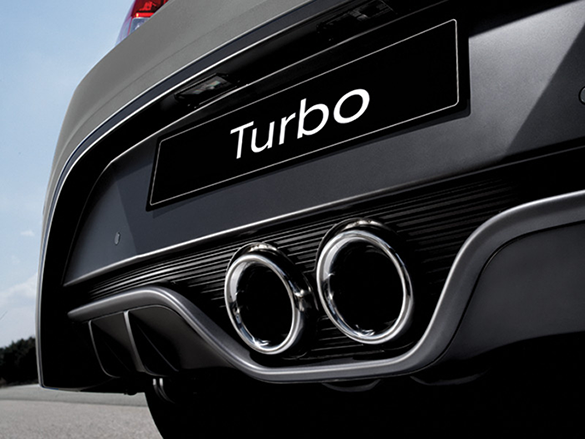 To complete the styling, we placed the chrome-finished dual exhaust outlets in the center of the vehicle. This doesn’t just aid performance, it look fantastic too. 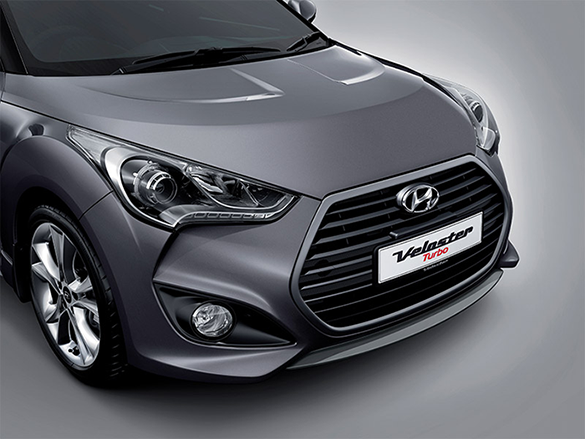 We designed a stylish, and assertive hexagonal sports front grille for the Veloster. 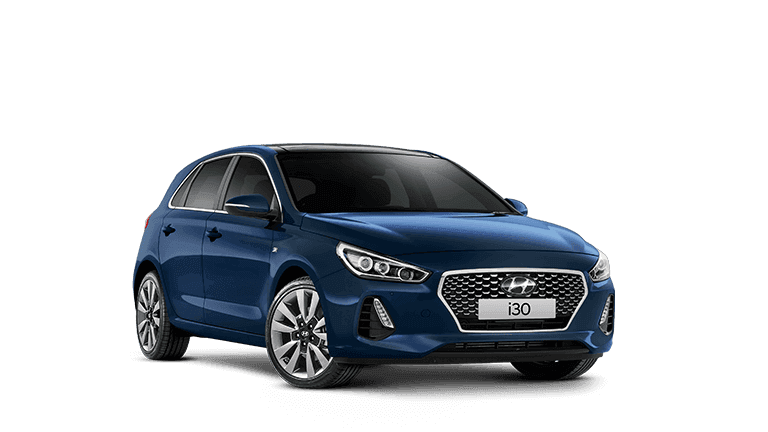 It matches the already distinct styling, and lets everyone you pass know you mean business. 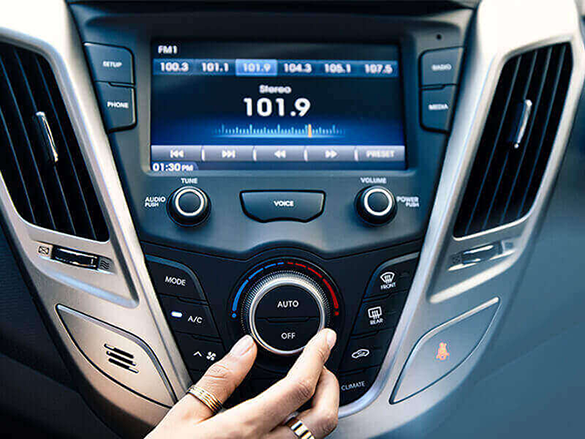 The Veloster comes equipped with a suite of active and passive safety features design to help keep you in control. 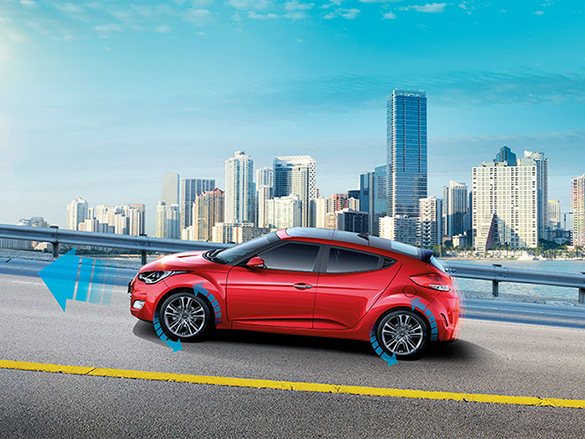 Our Hill-Start Assist Control prevents the Veloster from rolling backwards when you pull away on a hill. No matter if you’re facing up, or down, hill start assist will keep you stationary until you’re ready to go. 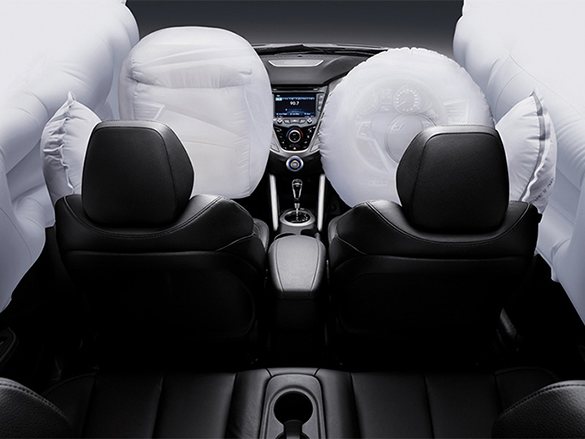 We take safety seriously, so we’ve surrounded you with a wall of 6 airbags designed to minimize injuries during collisions.